Drivers, young and old should know most of the common terms they are likely to hear at car dealerships or lenders’. 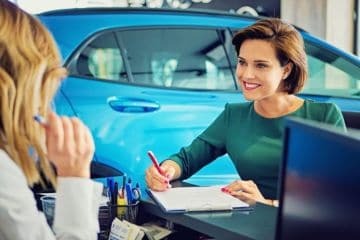 Car buyers getting their first time personal vehicle should be careful they do not misunderstand what is said or implied. 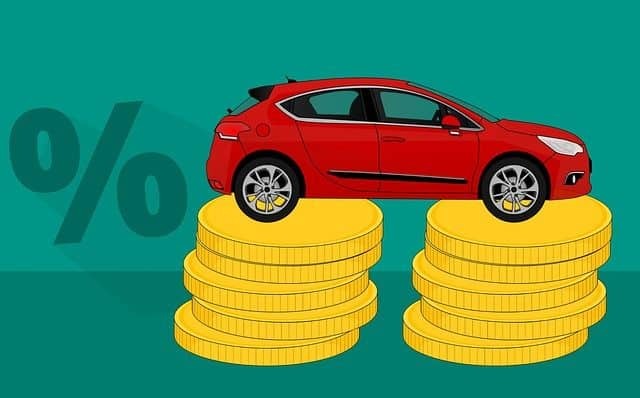 It will help to know these 13 useful terms to buy a good, safe and reliable personal vehicle that fits into your budget. – What you see stuck on the windshield is MSRP – manufacturers’ suggested retail price. Dealers stock vehicles on their lots at factory invoice price (far less than MSRP). Negotiate the sticker price down as much as you can. – appraising a car with pricing guidelines of Kelly Blue Book or NADA Guides gives you the ‘book value’. 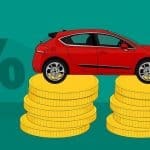 Car buyers or car owner car drivers get an idea of what the vehicle is currently worth in the marketplace. – Certified cars - part of manufacturer programs, are thoroughly inspected and reconditioned by a factory-trained mechanic to meet manufacturer guidelines. Get extended the warranty to cover repairs. Certification and warranty is the responsibility of car dealerships. – a vehicle with a VIN - vehicle identification number is proof of a documented vehicle life. Customers can verify car’s title status, accident and service history, and a recent odometer reading. 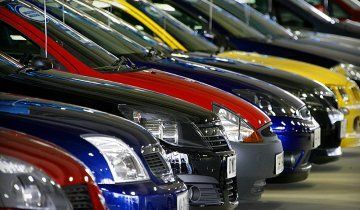 Car buyers can avoid bad as well as cut n shut vehicles. – Licensed professional mechanics inspect the mechanical condition of a vehicle. Customers must rely on a professional vehicle inspection in addition to viewing history report for all pre-owned vehicles. – An auto loan approval obtained according to one’s financial ability to make monthly car payments. 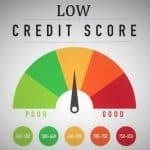 Consumer Financial Protection Bureau recommends this approach to create a successful car purchase plan. Gives you negotiations power at car dealerships. Apply with banks, credit unions and online lenders, service providers like CarLoansQuickApproval. – A person with good credit who can repay the loan can act as a co-signer in an auto loan application. First time car buyers with limited or bad credit can improve their auto loan approval chances with a co-signer. – A joint auto loan agreement lists more than one borrower. All share equal responsibility towards repayment of the auto loan note or debt. Co-borrower or co-applicants are better than single purchasers are and share the rights to use and ownership. – Car buyers can get auto finance to purchase vehicles outside of car dealerships. 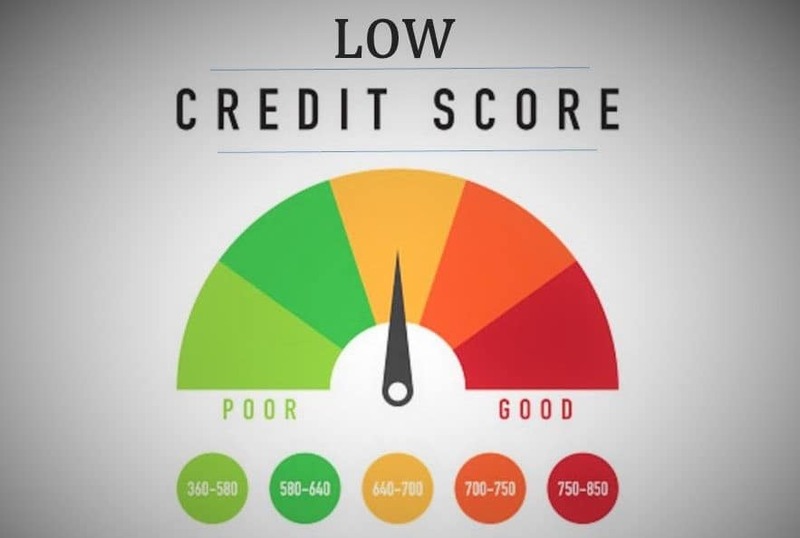 – use calculator to vary borrowing amount, interest rates and monthly car payments over number of months to arrive at an affordable budget. – Sticker prices and negotiated prices just buy you the car. Any optional extras such as services contract and insurance, etc. will add to total costs. – All car dealerships have a finance and insurance office. 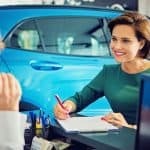 Once salesperson closes the auto deal, customers are taken to it for paperwork and signing on the dotted lines. – A vehicle title, certificate of title or layoff notice establish car buyer drivers as the legal owners. It is issued by state DMV.